YouTube Gallery WordPress plugin allows you to display a single YouTube video on your site, and in this article we’ll explain how to do it. 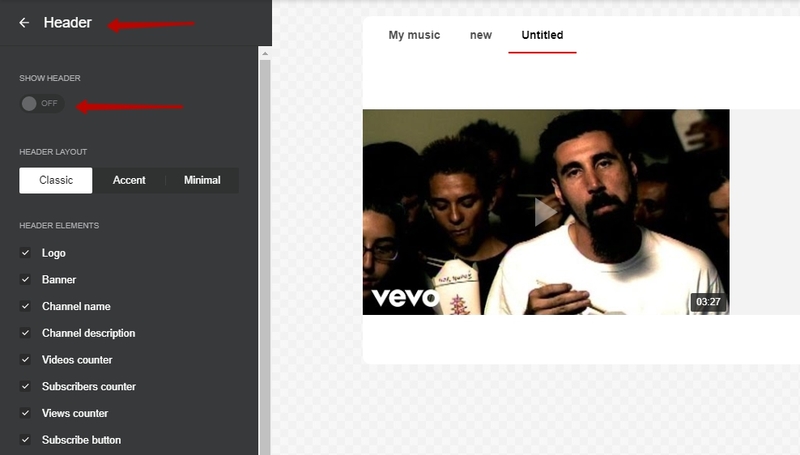 Next, Paste the video’s YouTube URL into Sources field. 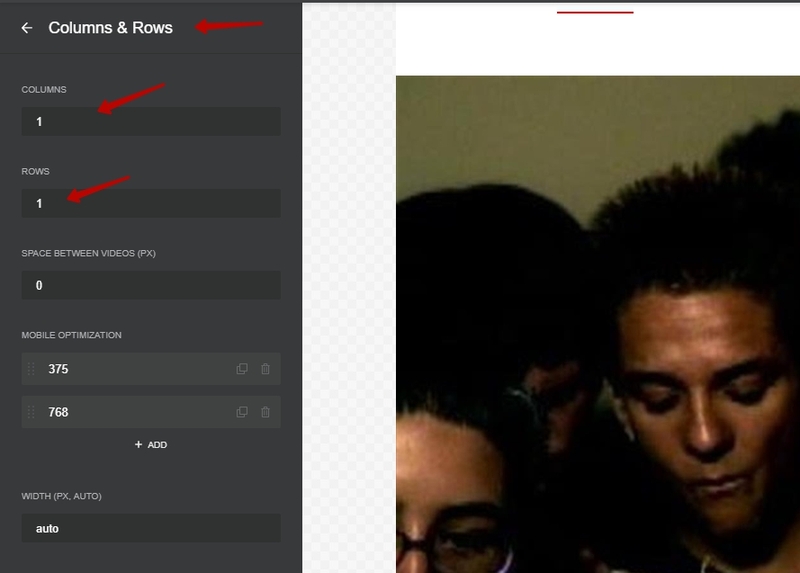 Go to Layout tab, Header section and set the option Show Header to off. After that you just need to save the gallery and copy its shortcode into an area that supports WordPress shortcodes (for more information on WordPress shortcodes and how to use them, see https://elfsight.com/help/what-are-wordpress-shortcodes-and-how-do-i-use-them/).